Location services are no longer limited to turn-by-turn directions. There is a role for location in virtually all mobile applications, and particularly for precision indoor location. Most product searches on smart phones lead to purchases within an hour. Clearly, mobile consumers are searching for products to buy right now. NextNav’s combination of market-wide scale, reliability and indoor performance ensures that your ad campaign will be effective everywhere and will have maximum performance across your targeted audience. Proximity and location are the next frontier in social networking, bridging the gap between digital information exchange and real-world experiences. Context and proximity require high-precision and persistent quality, and must work indoors with minimal user intervention. 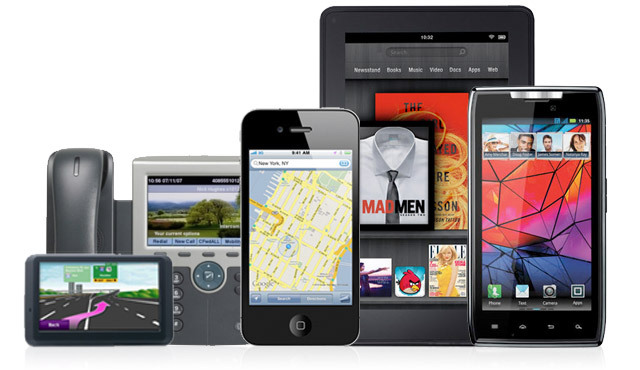 NextNav’s technology will help enable the next revolution in social networking. 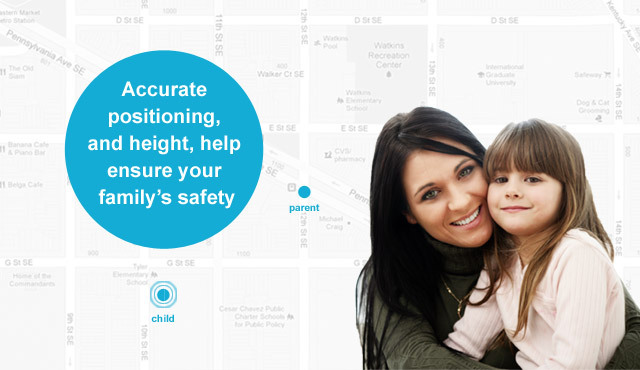 Whether designed to assist in the location of family members, emergency personnel or critical equipment, a location service that doesn’t work with precision indoors simply doesn’t work in most cases. Knowing your children have safely arrived at school requires knowing more than which cellular sector they’re in. To locate small children in a mall, a parent requires precision horizontal and vertical accuracy. It’s unacceptable for such services to work well in some places, but not in others. NextNav delivers the precision and coverage to realize the promise of commercial safety applications. 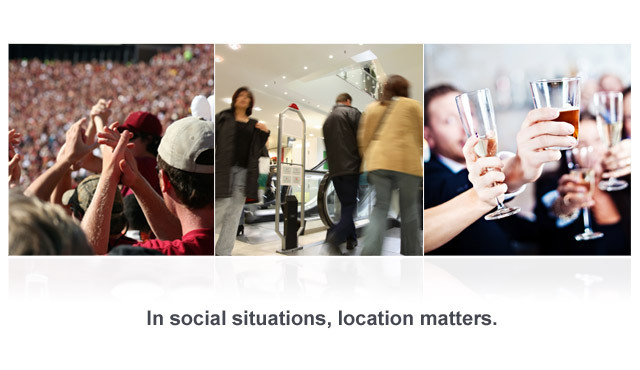 NextNav’s position technology works like GPS, making indoor pedestrian navigation possible. Whether for safety applications, or building a routing capability into an interactive advertisement in a mall, NextNav enables a unique new capability for your customers. 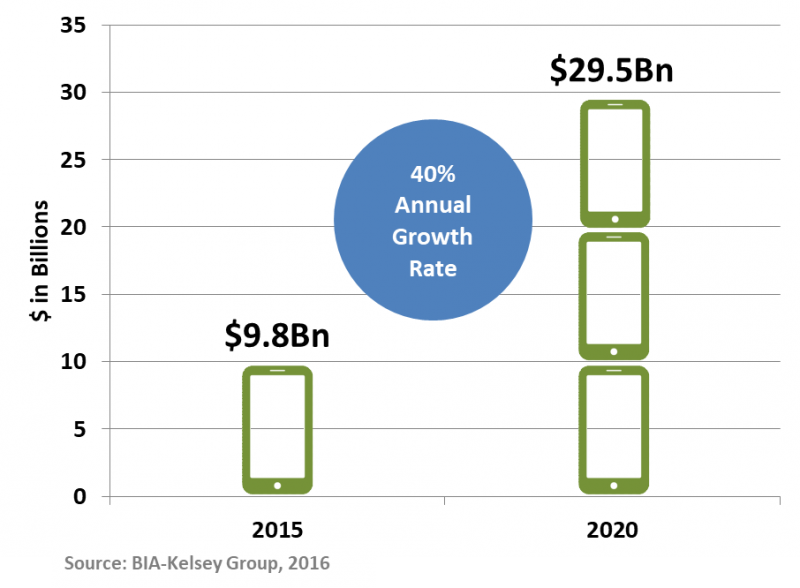 Location capabilities are increasingly important for a broader range of devices and physical assets than ever before. Whether for IOT services, asset tracking, consumer electronics like cameras or vehicles, NextNav’s technology is designed to be integrated into low-cost GPS chipsets and integrated into a broad range of products. User privacy is a more urgent topic than ever before. NextNav operates a broadcast-only network, and does not track or otherwise collect information about users. The NextNav location solution is computed on the device and, depending upon the implementation, could be configured to be completely disabled by the user. The only exception for this would be in the case of an E911 call, where location services are required by law to be turned on so emergency personnel can be dispatched to the user’s location. Unlike solutions that only work outdoors or in specific locations with localized infrastructure, NextNav’s service provides a reliable grade of service wherever your customers might be. There is never any equipment to buy, and we manage the network end-to-end. NextNav’s unique combination of technologies allows us to deliver not only a highly accurate latitude and longitude, but also height. In complex, multi-level structures like malls or urban buildings, devices equipped with NextNav’s technology can determine how high that device is, allowing you to deliver the right information and functionality to your users every time. In urban areas, if you don’t know height, you don’t know position or context. NextNav’s technology delivers a location fix that, depending upon integration choices made at the operating system level, requires no special integration with existing or new applications. It functions just like any other location technology at the upper layers of the software stack. This means that if NextNav is available on a device, the applications using location on that device will simply work more accurately, more consistently, more rapidly and in more locations for a longer time.